Hi guys, today it’s unpopular opinion time! Today I chose to go a very uncomfortable path for me and talk about a few books I read recently that were just a bit disappointing. This is uncomfortable because I always appreciate any author and the hard work they put into writing a novel, but sometimes I just… don’t love them as much as I thought I would. 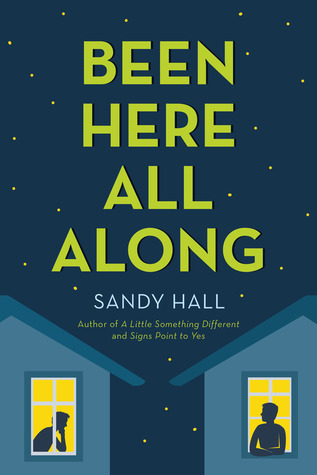 While I totally loved the whimsical atmosphere and the complete unpredictability and fast pace of the plot, I had trouble getting connected to the characters and the romance. 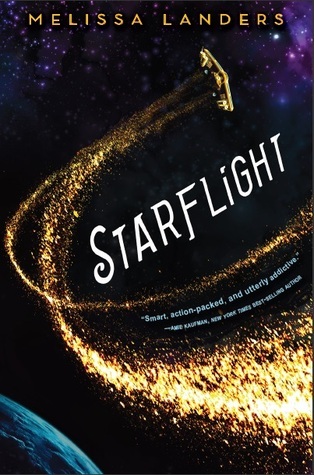 This book had me so pumped because it features my favorite romantic trope set in space, but I was a bit disappointed. Mainly because I thought the book was just too short to get invested in any of the characters or their adventures. Don’t get me wrong, this was a REALLY CUTE LGBTQIA+ contemporary about two best friends falling in love. But it felt like it was written for a way younger audience and was ultimately rather forgettable. Another unpopular opinion here. And I know, this book did have some great aspects – it’s diverse and fun and unique. But the truth is that I was just a bit bored throughout the story. I so wanted to love this one. 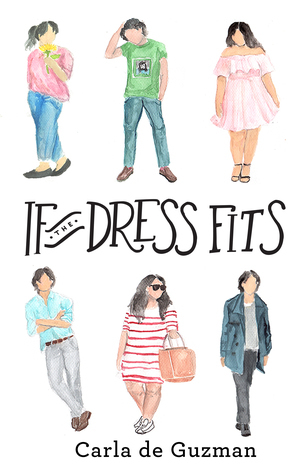 It features a diverse cast of characters, body positivity and the fake date trope. But I didn’t love it because the writing seemed full of mistakes, I did not like any of the characters and the fake date trope was a bummer. I LOVE Kasie West. She writes such adorable contemporaries and I will always automatically buy any new book by her. But I must say that By Your Side was my least favorite of her so far. I still liked it, but the whole ‘trapped-in-a-library’ element was not as awesome as I made it up to be in my mind and the characters felt a little one-dimensional. 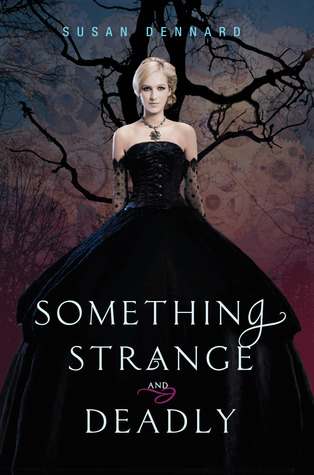 I’m a sucker for fairytale retellings, and especially Beauty and the Beast retellings. 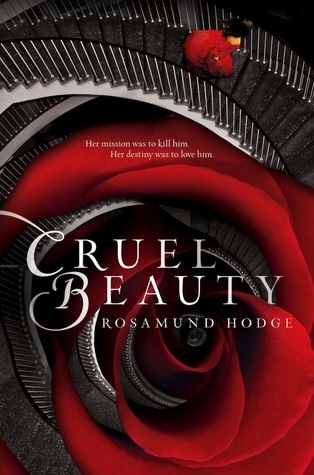 And Cruel Beauty was definitely fun and unique, but again I had trouble connecting to any of the characters. I read this book last year and remember nothing. Absolutely nothing. Except the fact that I had high hopes but ended up disappointed and had no need to continue the series. I’d prefer the Truthwitch series over this one. 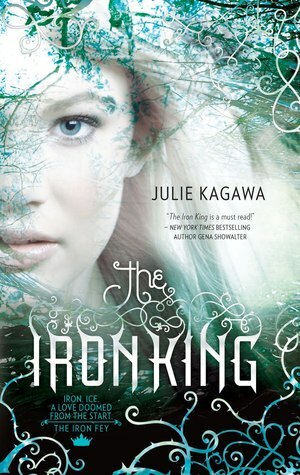 Another series that sounded sooo good to me but when I read book one and two I just felt an overwhelming ‘meh’. Not a fan of the characters or the love triangle. what are some books you loved less than you thought you would? Do you agree or disagree with any of my picks? Thanks Prabhleen! Yes you are so right about Cruel Beauty! I loved the concept, but it was all just soo confusing! And the love triangle was so unnecessary. Kasie West is really fun though, I loved all of her books, just this one a little less. Hope you’ll enjoy them! But Caravel is on so many lists! Thanks for sharing your honest thoughts. I didn’t love Caraval as much as everyone else either. I still enjoyed it but it wasn’t amazing. 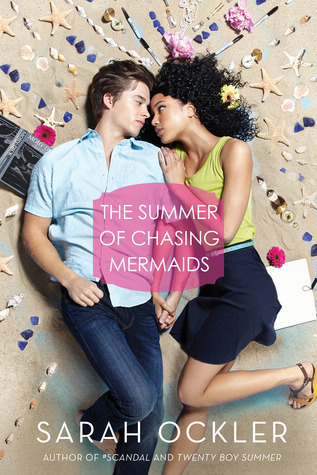 I usually LOVE Sarah Ockler’s books but I DNF The Summer of Chasing Mermaids. I was bored too. Oh man After all the love for Caraval I have now seen some luke warm responses to it. I can’t decide if I want to read it or not now!! I enjoyed By Your Side and Been Here All Along but they are definitely quick, cute and can be forgettable. Sorry you didn’t love these more! Glad to know I’m not the only one who felt that way about Cruel Beauty or Iron King 🙂 I hope you’ll still enjoy By Your Side! Sorry to hear that you didn’t enjoy Caraval. I’ve seen so many positive reviews for that one. I haven’t read it yet but I plan to. I’m really worried that it won’t live up to the hype for me. Everyone seems to be disappointed by By Your Side by Kasie West. I haven’t read anything from her yet but I recently picked up her book The Fill-In Boyfriend, so I’m hoping to change that soon. Great list! 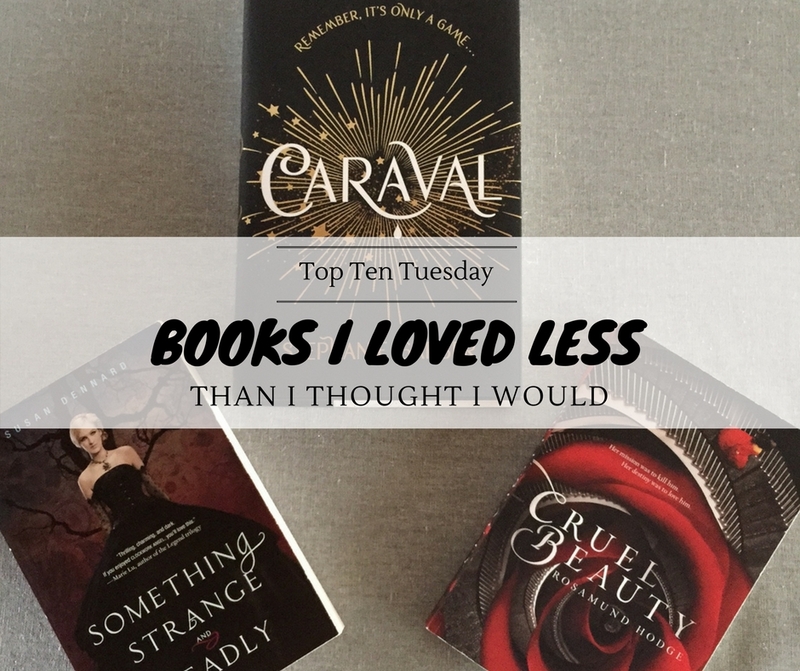 I hope you’ll love Caraval a lot more than I did! I think the hype was the problem for me… I LOVED The Fill-In Boyfriend, so I hope you’ll love it too! I have loved every Kasie West book I’ve read, only By Your Side was a bit disappointing. I totally agree on Caraval. I thought I would love it and didn’t. It had so much hype. And I hear you on Something Strange and Deadly. I didn’t love that book but I finished the series and ended up loving it. They get better, but I’d still pick Truthwitch too. It’s a shame you didn’t love Caraval, but I can totally see how it wouldn’t be for everyone. It definitely has a lot of mixed reviews. Hope you’ll Caraval more than I did! I am glad though that you felt the same way about Cruel Beauty! I liked Starflight but I didn’t think it was the best thing since sliced bread. I am going to read the sequel though. I think it could have used a little more time or development too. 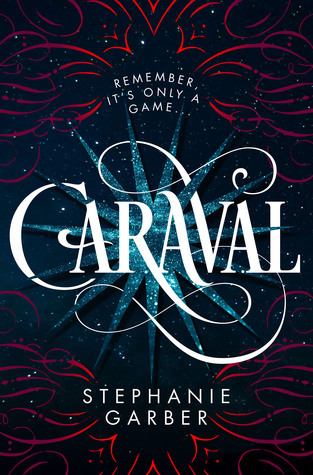 And Caraval seems to very popular but I just haven’t decided on that one yet. I’m in doubt about the Starflight sequel as well – I’m still really interested to read it and I hope it improves a bit on development. Caraval definitely has some very mixed reviews. I hear ya’. Sometimes a book just doesn’t click with us, for whatever reason. That doesn’t mean it’s written bad or the author didn’t put a lot of time and attention into the story, it simply means, for us, it didn’t work. And that’s OK.
I’m looking forward to Kasie’s, Stephanie’s and have heard good things about ‘Mermaids.’ Oh, and I’m curious about Susan’s (for some reason – I’m not much of a supernatural creature fan). Yes, it’s definitely not easy having an unpopular opinion on some of these massively popular books. But everybody is entitled to their own opinion and it’s totally ok to not like a book someone else loves, as long as people are respectful about it 🙂 Hope you’ll enjoy the books on your TBR! Ooh I’m nervous to read By Your Side now after reading your comments! It’s a shame when a book disappoints. It is a shame, but I hope you’ll still love By Your Side more than I did! Too much hype can definitely ruin a good book! I’ve only read the one Sarah Ockler book, so I should definitely still check out her other books. Yes, sometimes too much hype and expectations can ruin a good book… Hope you’ll enjoy Caraval and The Iron King a lot more than I did though!